TheWaveVR, an Austin-based music and art creation VR startup, raised $6m in Series A funding. 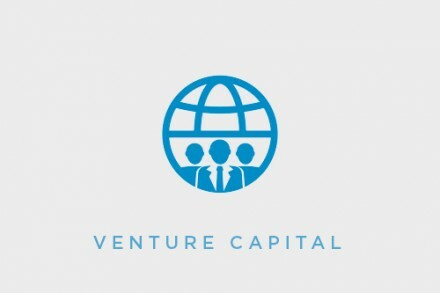 The round was led by RRE Ventures with participation from Upfront Ventures, Kleiner Perkins Caufield & Byers, GC VR Gaming Tracker Fund and The VR Fund. 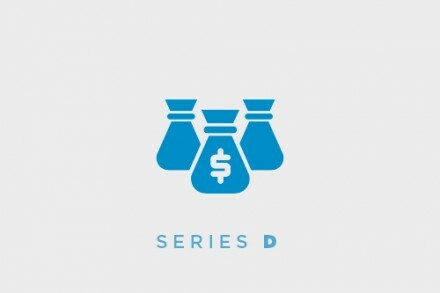 The company will use the funds to continue to expand operations and develop its platform. 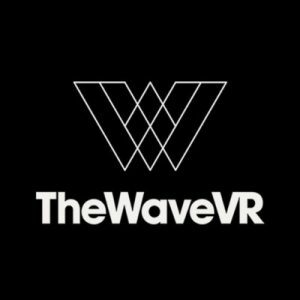 Led by Adam Arrigo, CEO, Aaron Lemke, CCO, TheWaveVR is a platform for people who love music, enabling them to view, host, and socialize in shows world wide, anytime, anywhere. Music creators can customize how their audience experiences the music – like in a realistic night club or in outer space. Fans won’t have to travel the globe or miss out on their favorite DJs, musicians or festivals can experience the music while socializing alongside their friends.